A massive thank you to all officials, helpers and supporters that made this event possible. More than ever before, many of them pulled big hours to make this event happen. In the week leading up to the event, and despite water quality being better than ever before, the lake experienced excessive weed growth, likely due to the very warm weather over many weeks. Many helpers spend days clearing the lake! There are many more, even if not specifically listed above! The Club Excellence Award changed hands for the first time in 5 years, this year it was won by Otaki Waka Hoe, with Porirua Canoe Kayak Club in second, and Toa Waka Ama in third. For the James Hapeta Club Spirit Award, Hoe Tonga implemented a revised approach for selecting a winner. Up to five points were awarded in each of four categories: (1) Ratio of club volunteers vs club entries, as at one week out from the event; (2) whether a club had complete team rosters at the deadlines and/or had late changes to their roster; (3) whether teams were wearing correct uniforms; and (4) attitude, who is going the extra mile over the two race days. The latter two categories were judged by all the key volunteers at the various official stations. Congratulations to Hikoikoi Waka Club for taking out this year’s club spirit award. 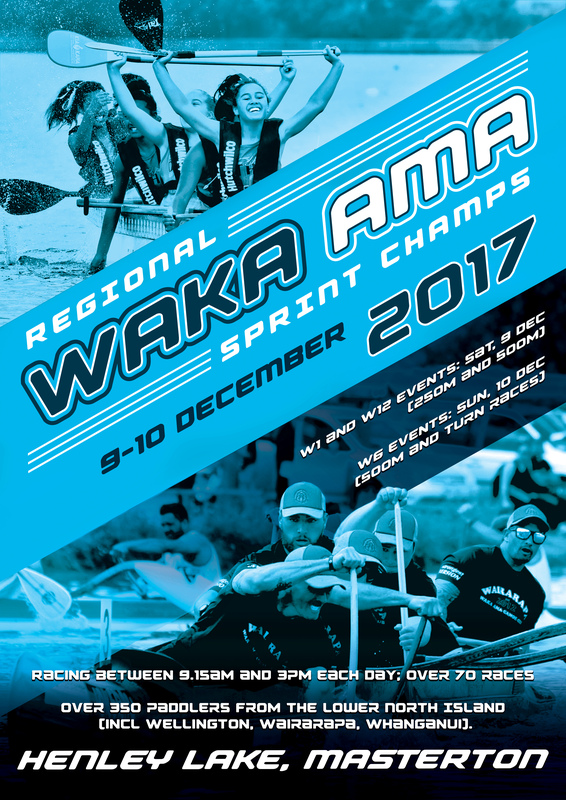 Hawaikinui Waka Ama Club and Wairarapa Waka Ama Canoe Club were a very close second and third.